MAC does it again! If you are a follower of my Facebook page, I posted an update a few months ago about MAC's collaboration with Hayley Williams of Paramore. And now, here it is! It is no longer a rumor! 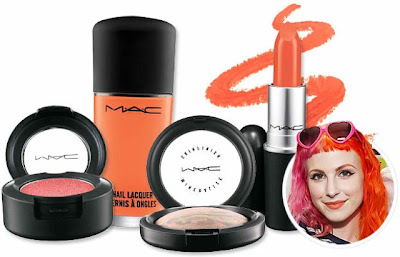 MAC releases it's April 2013 collection with Hayley Williams. Hayley is the lead singer of the famous band Paramore. I won't say I'm a huge fan, but I like their music (especially the first album) and I crush on Hayley's personality as well. Haha yeah! She is my girl crush! 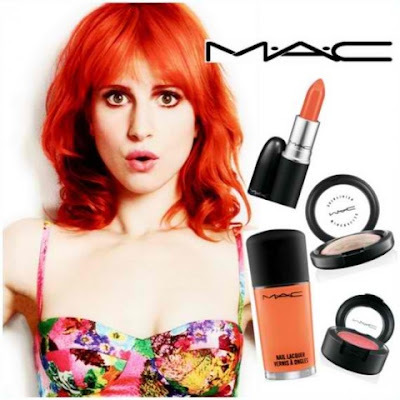 The collection consists of four products in orange and coral tones - very Hayley indeed! 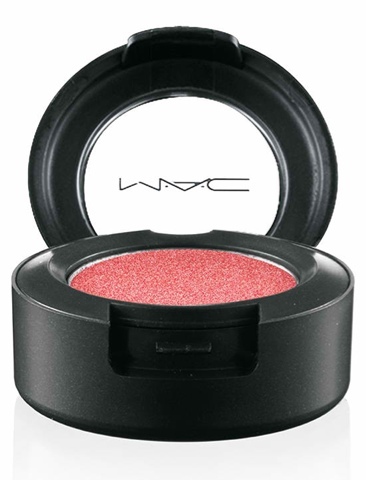 It is exclusively available at MAC 'online' only. Here in the Philippines you may pre-order from Carefree Shopper. Now let us take a peek into the collection. 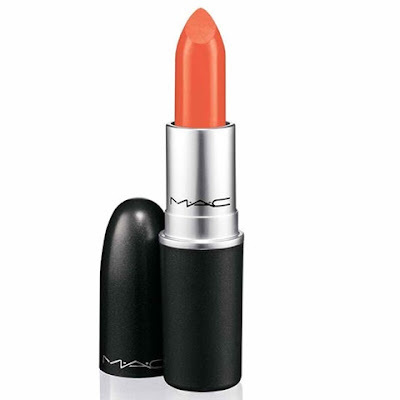 Colour plus texture for the lips that made M·A·C famous. Limited-edition shade of Sounds Like Noise, a true bright orange inspired by Hayley Williams. 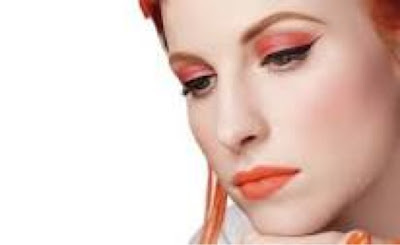 A highly-pigmented powder in a mid-tone coral with a frost finish inspired by Hayley Williams. Applies evenly, blends well. A luxurious velvet-soft powder with high-frost metallic finish. 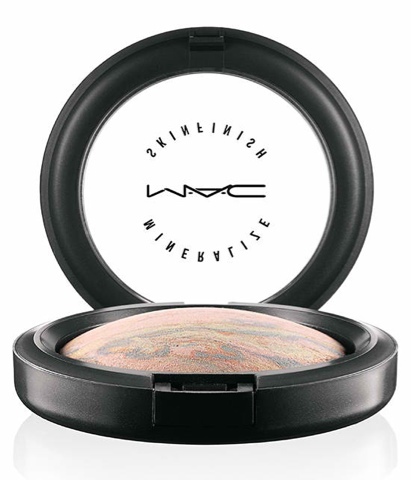 Smoothes on, adds buffed-up highlights to cheeks, or an overall ultra-deluxe polish to the face. 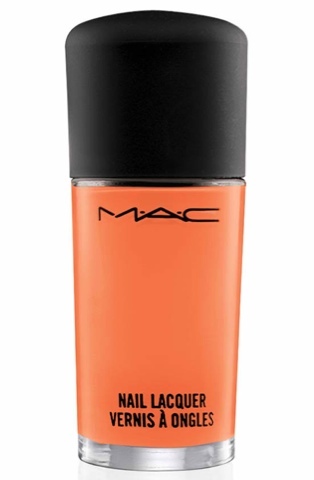 High gloss, cream formula in Hayley's signature colour, a true bright orange. Provides no-streak/no-chip finish. Contains conditioners and UV protection. I love Hayley! But above all, I love MAC cosmetics! By the way, if you are looking for authentic MAC products please feel free to visit Kallony.